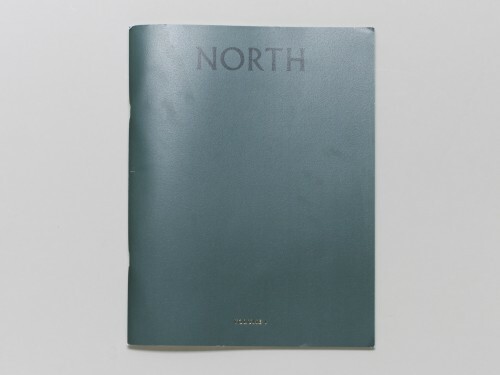 NORTH is a new annual printed publication produced by students and staff in the Photography Department at the University of Central Lancashire, Preston. NORTH is a decisive challenge to the traditional degree show model that relies on gallery display as a default. 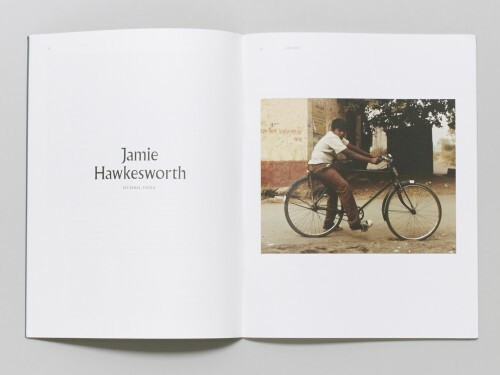 The printed publication will act as a showcase of new work that engages with a broad range of subject matters and practical approaches.